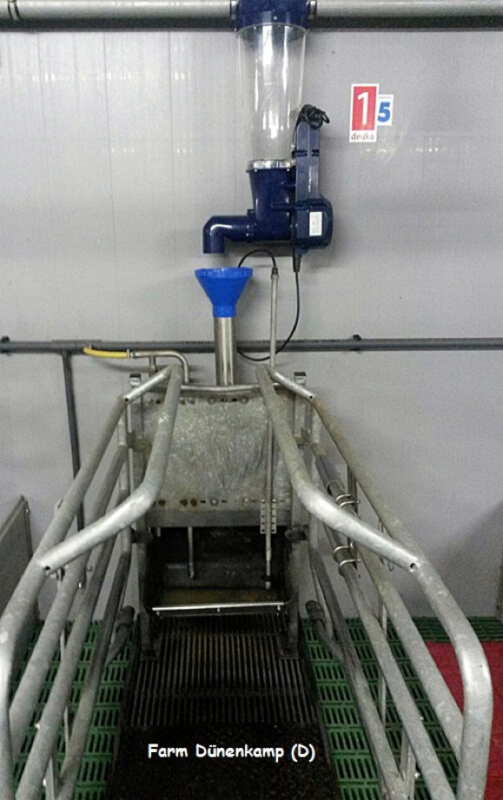 The GESTAL SOLO systems allow each lactating sow to be dosed the exact amount that corresponds to each day, following multiple feeding curves adapted to its productive state. The operation is based on dosing each lactating sow the exact amount that corresponds to the number of piglets and the immediate identification of sows that deviate from the optimal pattern of intake. With this, we achieved a significant reduction of the waste of feed. The system allows the analysis of GESTAL data with PigCHAMP and transform them into useful information in decision making. What are the advantages of GESTAL SOLO systems? GESTAL devices are simple and robust, have wireless connection and in case of PC failure, GESTAL continues to operate and storing data.